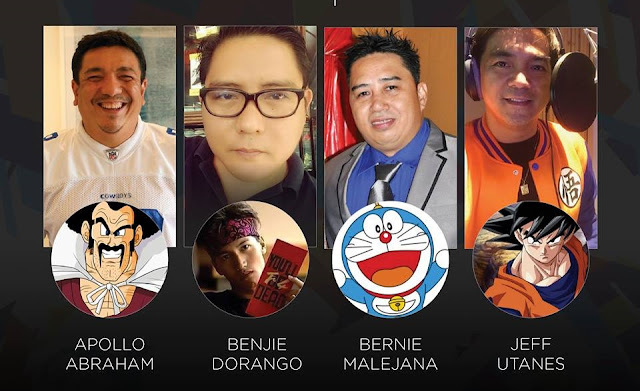 One of the main highlights of the AsiaPop Comicon is the panel of voice dubbers in the Philippines. I did a photo recap of Day 1 and now, we feature the voice dubbers that has lent their voices to characters we've come to love. It seems that there is a scarcity of English dubbers. As of the moment, only 20% of the dubbers at present are able to do English dubbing. 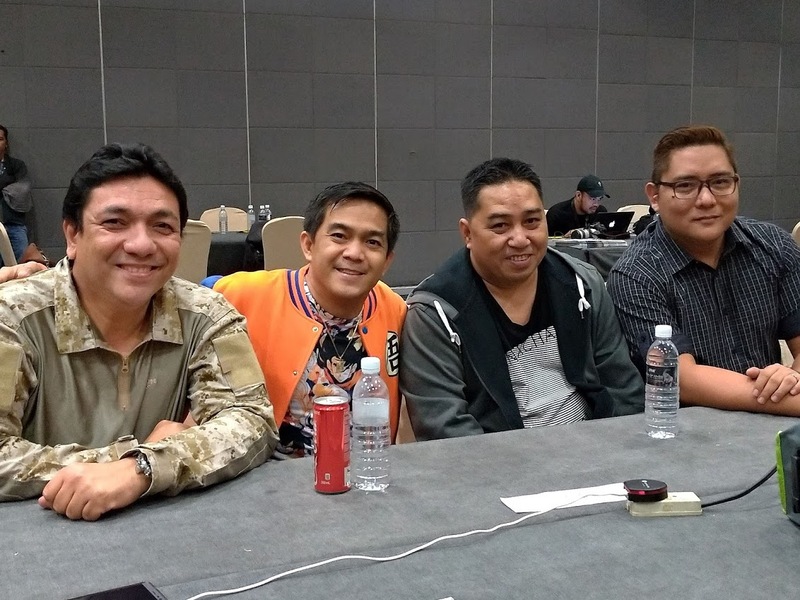 They also feel that since there's an abundance of job opportunities, the possibility of hosting another workshop to be able to discover new talent has become quite hard. They do believe that there will be more job opportunities for dubbers in the future especially since we have gone from Chinovela, Mexican soap opera, Kdrama, Jdrama, and the like to dubbing movies as well. This gives our dubbers more opportunity and it also opens the door to newbie dubbers. Since it's a little bit hard to break into voice dubbing, these 4 experts recommend constant practice and putting yourself out there so you can be noticed. The industry is alive and kicking, you just need to be ready to grab the chance the moment it gets presented to you.